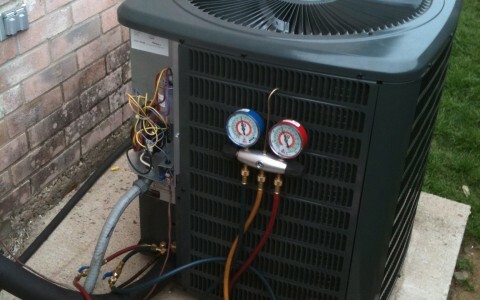 We install, repair and maintain your home or business air conditioning and appliances. Give us a call and we will provide you with the best service and personal relationship you have ever had with a service company. In Florida, Air Conditioning is life. We can install new equipment, maintian existing equipment or repair the equipment you already have. We suggest an annual check-up in the spring so your system will get you through the hot summers. 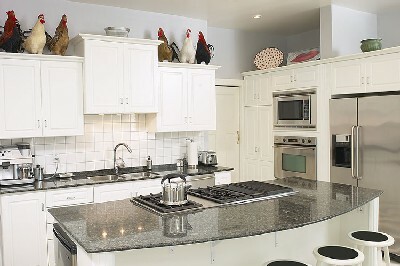 We install and service all major brands of appliances. Normally with today's appliances they have electronics that go bad and require a circuit board replacement. We will check out your appliance, let you know the problem and recommend a solution.